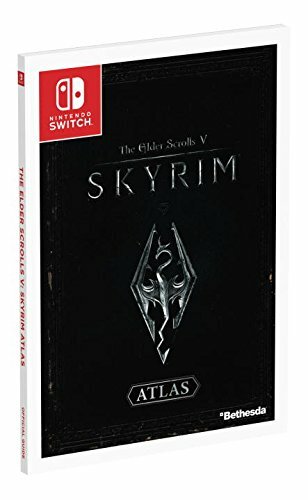 Tying in with the new Switch version of The Elder Scrolls V: Skyrim, Prima is readying a guide for the game. Amazon has some information about what’s included. 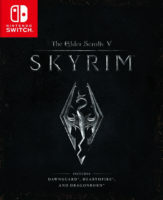 Prima’s Skyrim guide is due out alongside the game on November 17. Pre-orders have opened here.